Welcome to the Bay Collection neighborhood in Carlsbad. Bay Collection homes are built in the grand Mediterranean and Spanish architectural style with tile roofs and two to three car garages. Once inside these homes it's not uncommon to find large living rooms with two story ceilings, gourmet kitchen's that open to the family and dining room. The location is high on a hillside and offers vistas of the Pacific Ocean from many of the properties here. Please contact us at 760-710-0268 to view homes in this neighborhood. Lot sizes can really vary in this neighborhood from 7,500 to over 25,000 square feet. 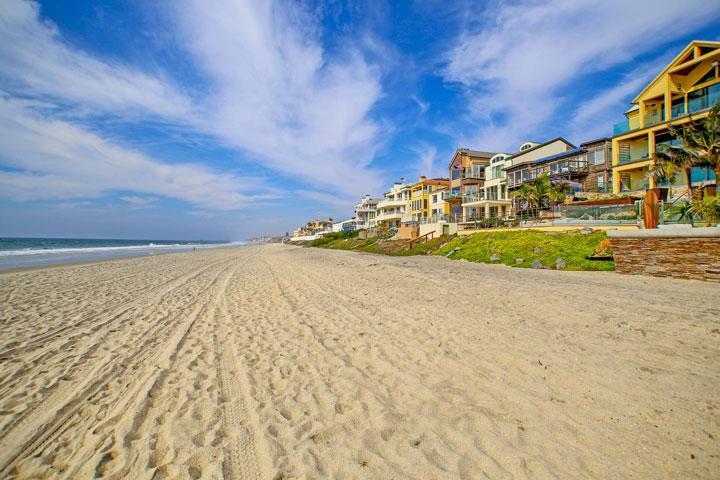 We are proud to showcase every Bay Collection Carlsbad homes for sale here in the 92011 zip code. This includes detailed property and school information, property square footage, bird’s eye view, aerial map, and the exact date Bay Collection homes were listed. 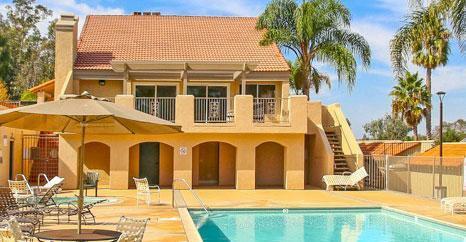 The homes are managed by Walters Management company who can be reached at 760-431-2522 or 858-495-0900.